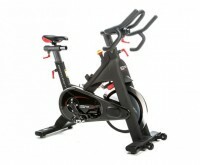 The Bodycraft SPT-Mag Indoor cycling bike offers unparalleled style with club quality and state-of-the art technology! 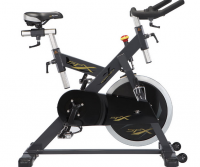 Perfect For Group Classes Or Individual Indoor Training, the SPX Group Training Cycle Is Unsurpassed In Quality And Durability. 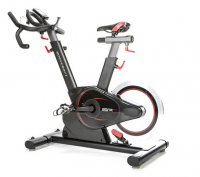 Employing state-of-the-art BODYCRAFT EDDY CURRENT TECHNOLOGY, the BODYCRAFT SPR is the Ultimate Cycle For Indoor Spin Classes Or Individual Indoor Training! 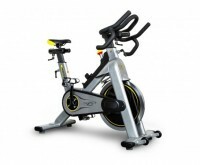 A True Work of Art, the BODYCRAFT SPT is the Ultimate Cycle For Group Classes Or Individual Indoor Training!